Bufftech New Lexington Vinyl Gate Kits | Hoover Fence Co. These gate kits allow you to construct a gate to match the Bufftech New Lexington Fence Sections, up to 42-1/2" wide. Preassembled gates are also available in 42-1/2", 50-1/2", and 65-1/4" width only. Gate kits include (2) vinyl gate uprights with aluminum "U" channel inserts, (2) vinyl caps for uprights, and (2) aluminum channel rail inserts. 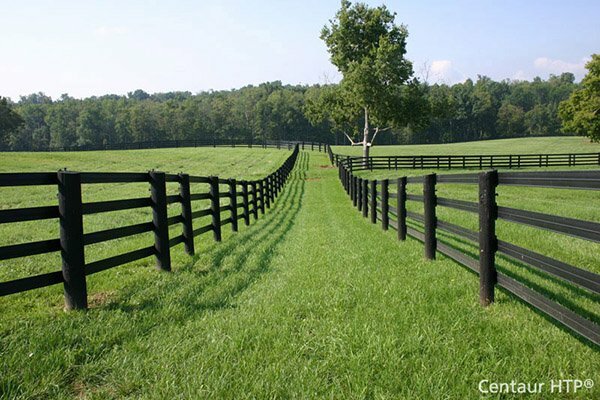 Order an extra fence section to complete the gate. Double drive gate: order (2) gate kits and (1) drop pin kit, along with two fence sections.